On 29 March 2017, the United Kingdom notified its intention to leave Europe, under Article 50 of the Treaty on European Union. From 30 March 2019, 00:00h (Central European Time), the date of Brexit, it will become a “third country”. The consequences (on regulatons, legal affaires, customs, organization…) are multiple and can have a significant impact on the activity of companies. It was intended that an agreement should be concluded between the Union and the United Kingdom, which would allow for a “smooth” transition allowing all to adapt. But today, when the “No-Deal” scenario seems less and less excluded, it is the “worst case” that must be prepared urgently. 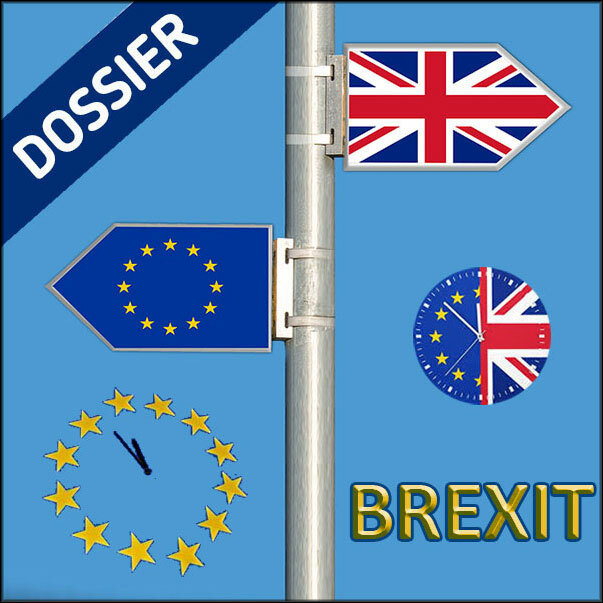 This dossier, updated in real time, rewievs of all the implications of Brexit and all the measures to be taken to limit its impacts. As the deadline approached, the authorities began, and with increasing urgency, to encourage companies to prepare for the scenario of an exit of the United Kingdom from the European Union without agreement and without a transition period. These calls were coupled with advice and guidance on the actions to be implemented. The European Commission is quite prolific in this area, and the Member States, including France, are not to be outdone at national level.